The On-Campus Doctor of Education (Ed.D.) degree is designed for individuals interested in postsecondary research and/or policy analysis. Imagine yourself as a faculty member at one of the nation’s leading research institutions or developing progressive education policy alongside leaders in the field. The curriculum in this On-Campus Ed.D. program is focused on preparing students for academic or research-based position by combining concepts from school administration, school finance, and public policy. Graduating students are prepared for research, faculty, and administrative positions through a combination of core, research-based, and elective, coursework. Students of this program establish an independent research agenda, develop the ability to contribute to the scholarly literature, and form a connection to policy evaluation. 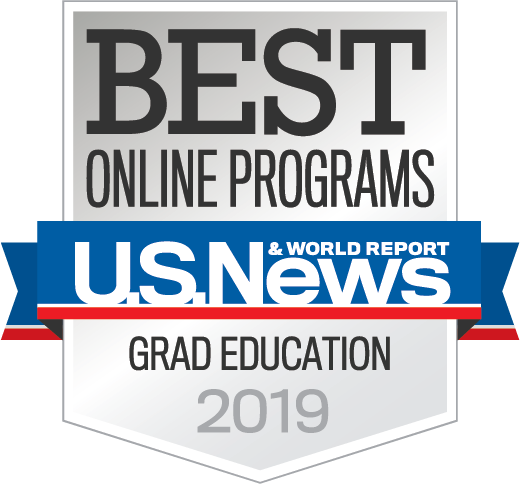 Graduates of this program work in a variety of state policy, research, and teaching positions within state education agencies and postsecondary institutions throughout the United States and abroad. Additional information about the On-Campus Ed.D. program can be obtained by contacting the Program Coordinator, Linda Eldridge. 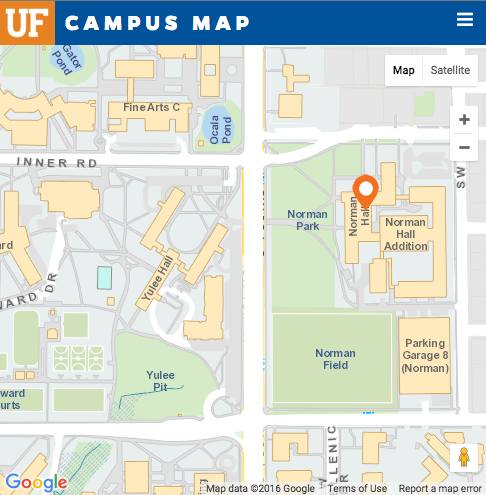 A master’s or terminal degree from an accredited U.S. college or university, or a degree deemed equivalent by the University Of Florida Office Of Admission. An acceptable graduate grade point average for previous graduate work. Candidates for the On-Campus Ed.D. Program may be subjected to an interview for further evidence of program fit and scholarly potential.